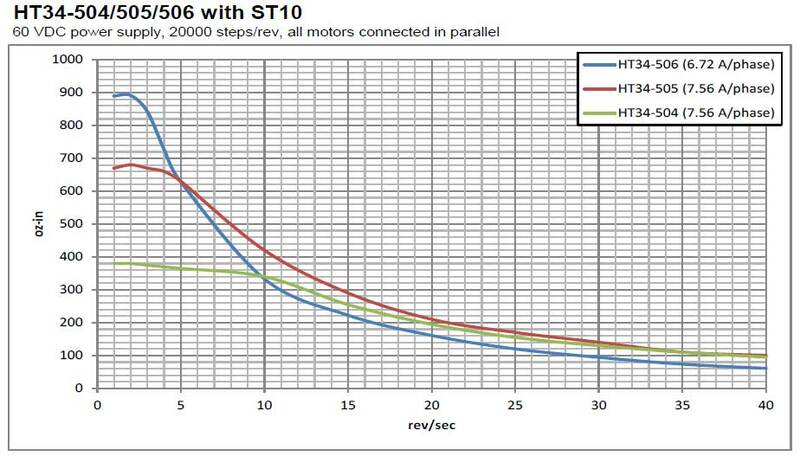 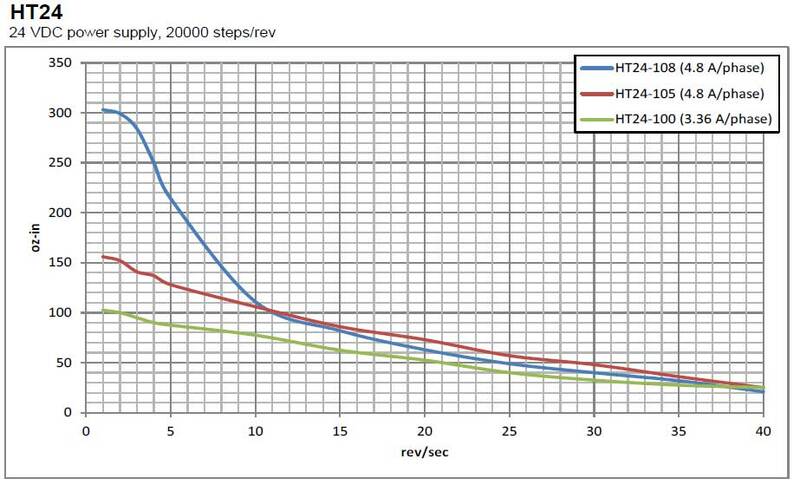 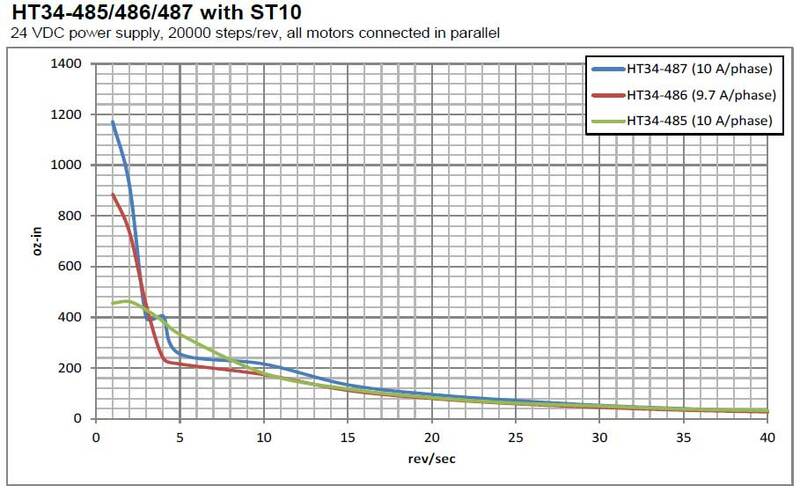 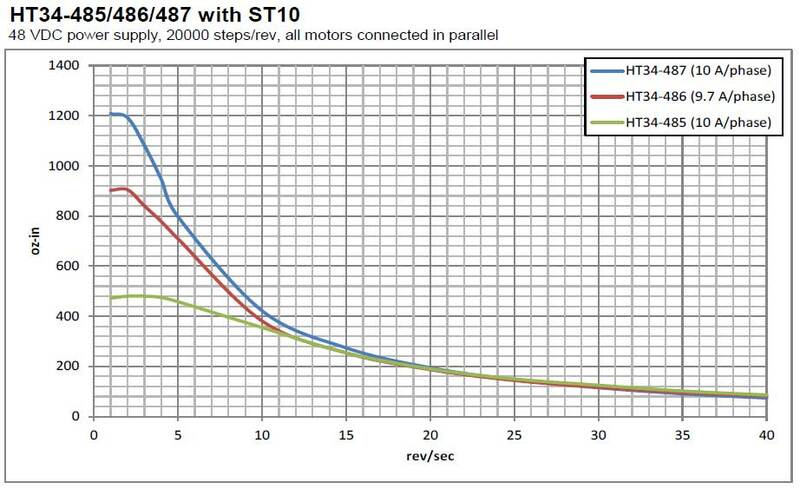 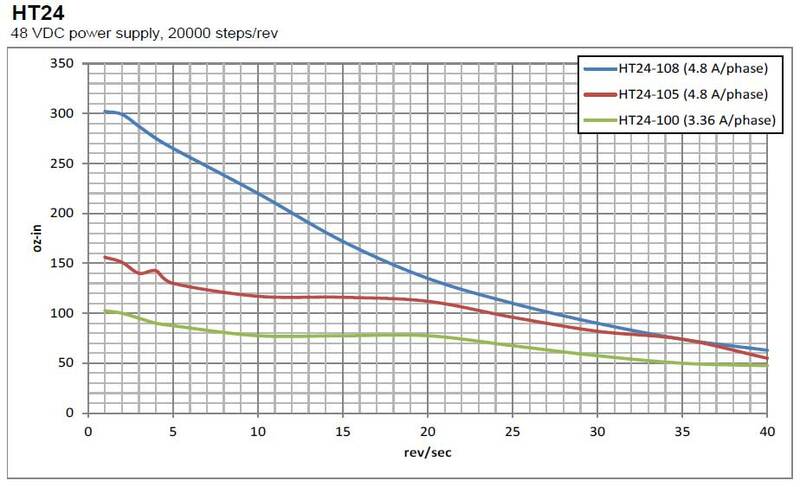 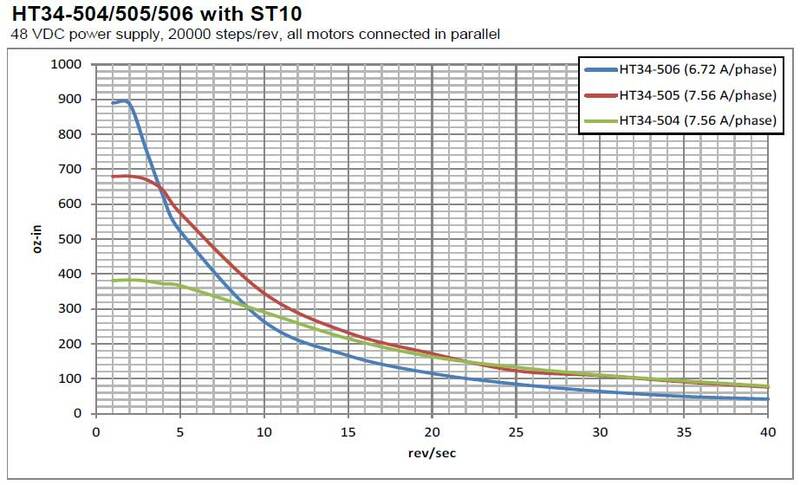 The ST10-Q-RN stepper drive is a DC-powered microstepping drive for controlling two-phase, bipolar step motors. 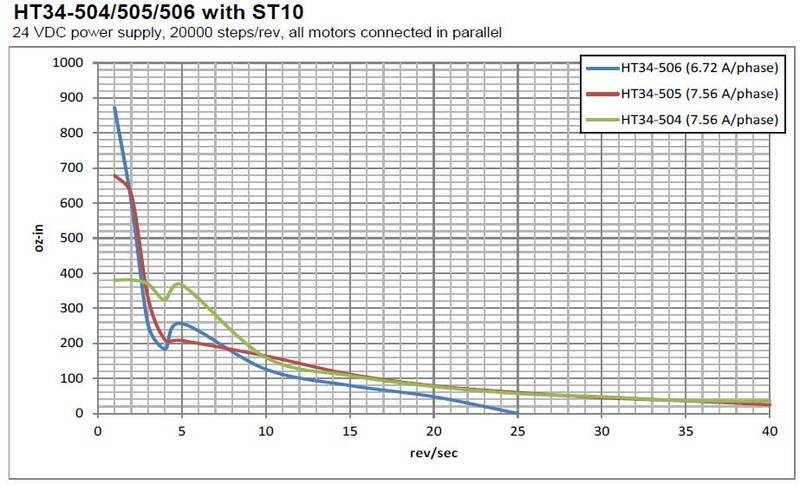 It offers advanced current control and a sophisticated 3rd generation anti-resonance algorithm that electronically dampens motor and system resonances to improve motor smoothness and usable torque over a wide speed range. 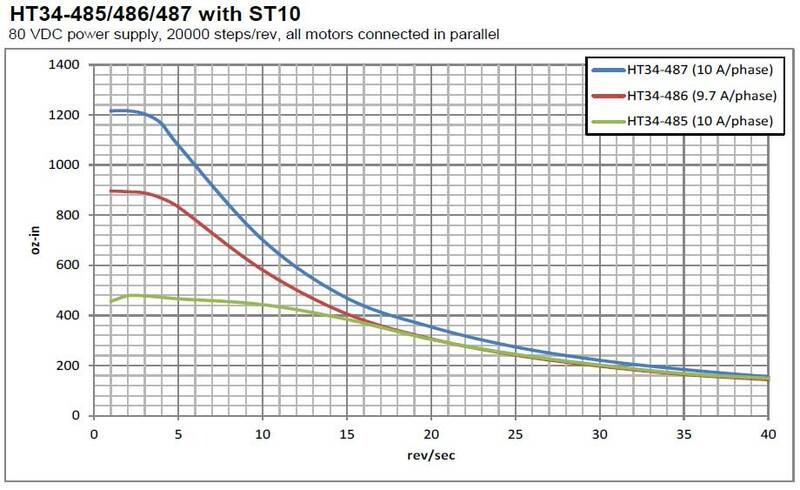 The drive also employs electronic torque ripple smoothing and microstep emulation to greatly reduce motor noise and vibration. 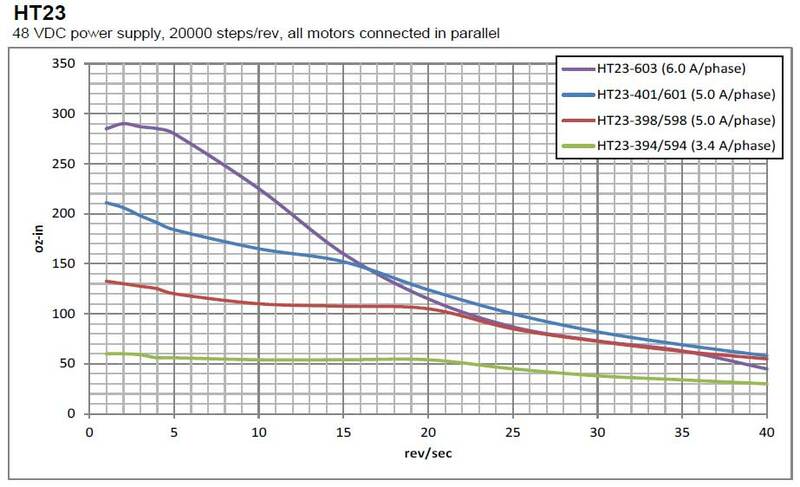 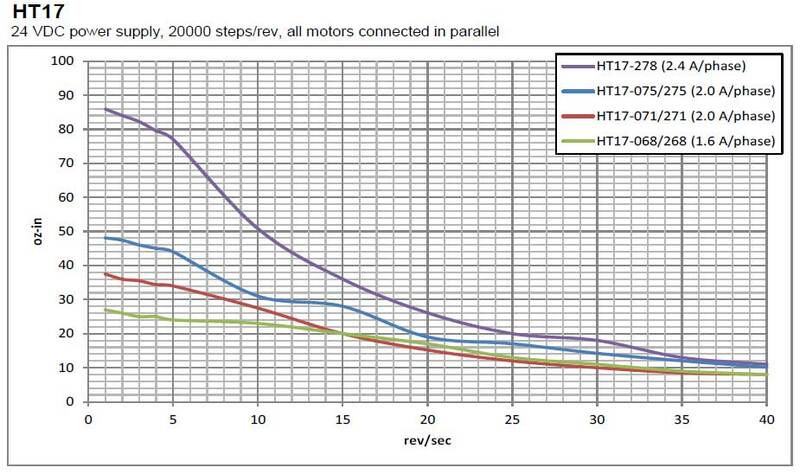 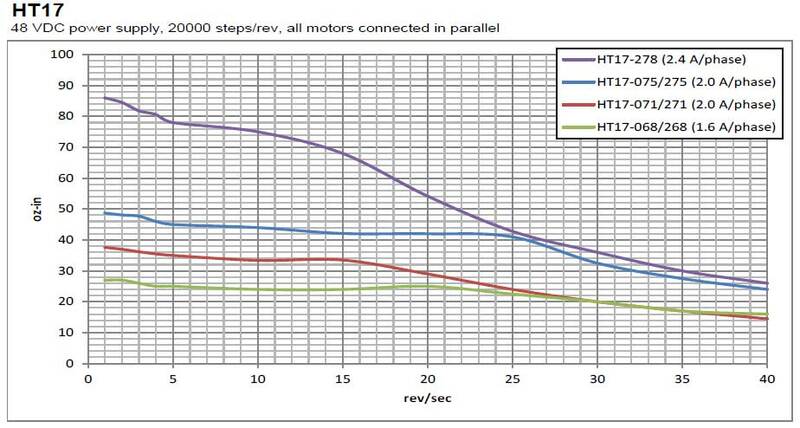 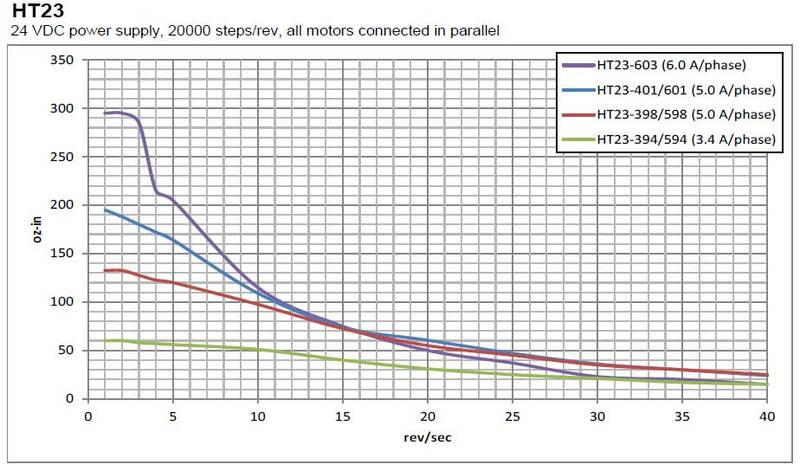 The drive must be powered from 24-80 VDC and can output up to 10.0 A/phase (peak-of-sine) to the step motor. 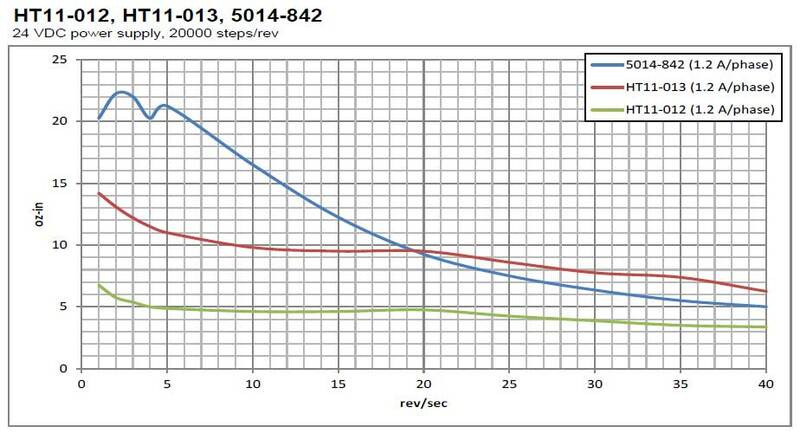 Over-voltage, over-temperature and over-current protection features prevent damage while running in adverse conditions. 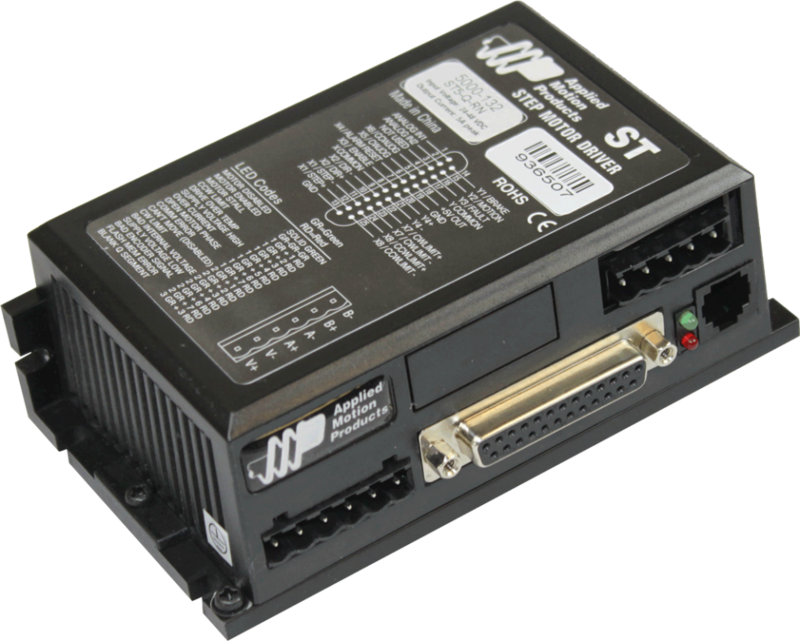 The drive is complemented by a specifically matched set of NEMA 23 and NEMA 34 frame stepper motors (see Related and Recommended products below).